Watch this exclusive Mr. Media interview with Glen Burtnik by clicking on the video player above! Mr. Media is recorded live before a studio audience that includes Southside Johnny, John Eddie, Phil Garland and a bunch of other guys briefly pronounced to be the next big thing from the Jersey Shore… in the NEW new media capital of the world… St. Petersburg, Florida! 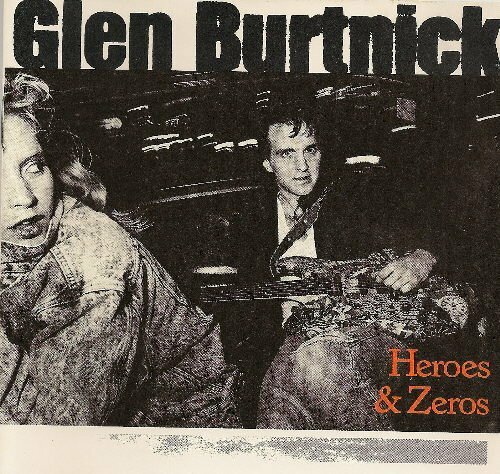 Order ‘Heroes and Zeros’ by Glen Burtnik, available from Amazon.com by clicking on the album cover above! There aren’t many people, besides my mom, whom I could introduce by saying I’ve known them all my life. But that’s true of Glen Burtnik. But don’t get me wrong. I’m not suggesting we know each other well or have ever hung out. It’s just that in the early 1960s, our families were neighbors in a low-rent apartment complex in Somerset, New Jersey. Our moms were friends and remained so for many years to come, even as both families separately relocated to more suburban digs in North Brunswick. 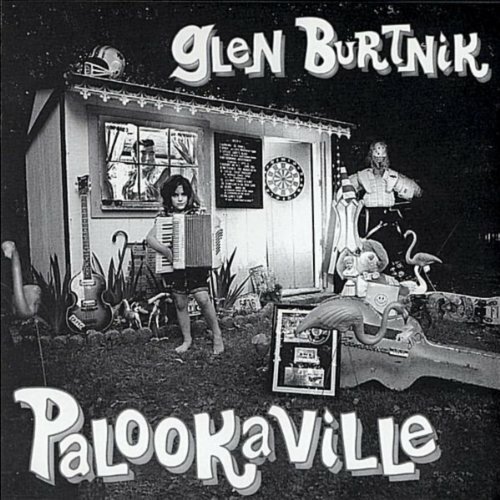 Order ‘Palookaville’ by Glen Burtnik, available from Amazon.com by clicking on the album cover above! He also married Rosemary, a beautiful girl down the street from me, so I saw him in passing from time to time. The only time I believe we were in the same room together in the last 40 years was probably around 1987 when my wife and I went to The Stone Pony in Asbury Park on a Sunday night to wait with the faithful to see if Bruce Springsteen would show up and play a set with the club’s house band, Cats on a Smooth Surface. Their guitarist? Glen Burtnik. Music has been very good to Glen over the years. During his “Beatlemania” run, he built a lasting friendship with the performer cast as John Lennon – Marshall Crenshaw. During that same period of time, he was hired by Jan Hammer to be the singer in his band, Hammer. That’s how he met his friend and future Santana and Journey player Neal Schon. 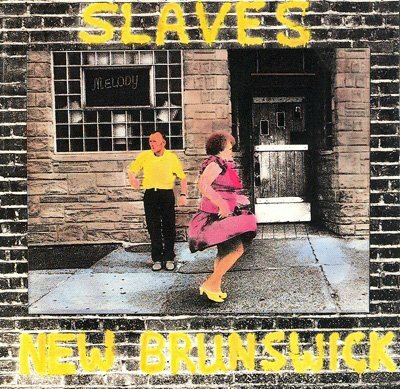 Order ‘Slaves of New Brunswick’ by Glen Burtnik, available from Amazon.com by clicking on the album cover above! Glen recorded two solo albums for A&M Records, Heroes and Zeroes and Talking in Code. When going out on his own didn’t work out as hoped, he received a phone message one day from Dennis DeYoung asking if he would consider auditioning for his band – Styx. Tommy Shaw had moved on to tour with Damn Yankees and the band needed a second guitarist and another songwriter. If you didn’t know Glen before, you’ve certain got good reason to get to know my old neighbor now. By the way, you can see Glen Burtnik live in concert with The Orchestra –featuring former members of the Electric Light Orchestra (ELO and ELO II) – at Ruth Eckerd Hall in Clearwater, Florida on Friday, January 31. Get tickets online at RuthEckerdHall.com. The audience’s view of Glen Burtnik and Cats on a Smooth Surface reunion the same night as above.